Home > Travel Journals > Where to go in 2019 – Wild Frontiers. Wondering where to go in 2019? Not sure where the best place to travel to each month is? Looking for inspiration for a new adventure and to maybe push your boundaries a bit? If you are wondering where to go in 2019, Curious Travel are masters at designing a tailor-made trip anywhere in the world. We know however that sometimes people are solo travellers, couples or families that want to join a group. With a group, you can meet like-minded people, have great conversations, learn from each other and feel part of a greater adventure. A group has more buying power so you can often afford to do fabulous experiences on a group trip that you could not afford on a private trip. The article below was written by Wild Frontiers. 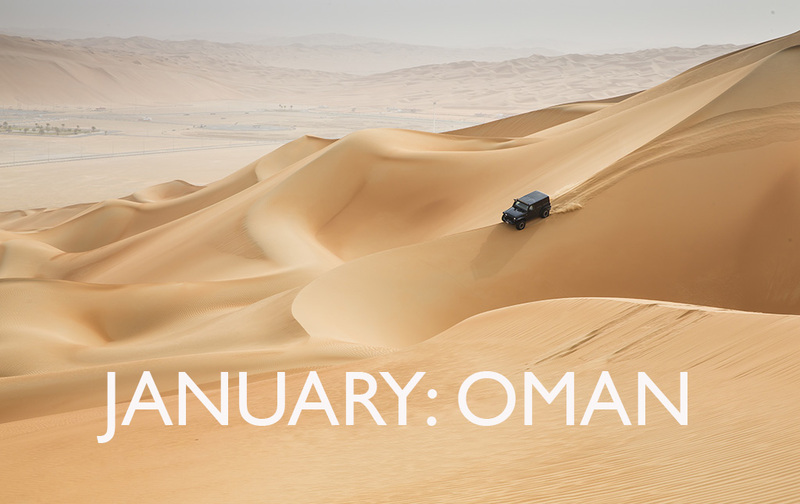 After the hubbub of Christmas and New Year, Oman is the perfect destination in which to get some much-needed winter sun, but one thing you might not be familiar with is just how tranquil this country is. Surf eerily silent sand dunes, camp under a sheet of stars or kick back aboard a chartered dhow while drinking in the dramatic fjords to kickstart 2019. Contact us to find out more about Wild Frontier’s trips. Why not also check out our Oman Desert Adventure trip among others? You know what they say if you can’t beat ‘em, join ‘em. ‘Em’ being, in this case, some slightly frosty weather. Swap busy commutes for pristine landscapes, people for reindeer and unsightly traffic lights for the dazzlingly beautiful Aurora Borealis and you’ll have yourself a February even St Valentine couldn’t compete with. Contact us to find out more about Wild Frontier’s trips. 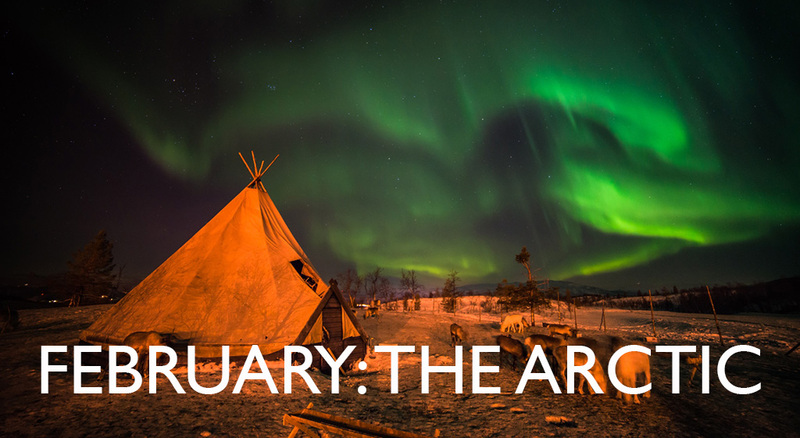 For another great Arctic adventure to see the Northern Lights why not check out our Swedish Lapland Winter Escape and our Greenland Winter Adventure among others. For some dry, warm weather head to Vietnam and China in March. Having, perhaps, finally settled into the New Year, turn familiarities on their head by becoming immersed in this culturally rich region. 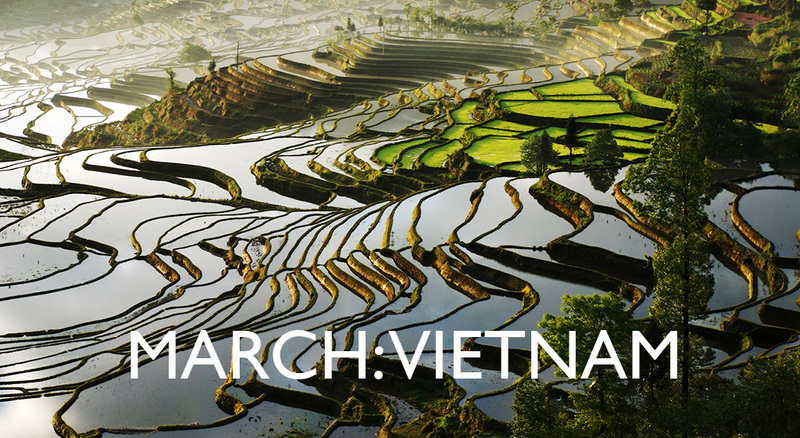 Trek through rolling green hills and over picturesque rice terraces to meet diverse minority tribes and embark on a culinary affair to remember. Contact us to find out more about Wild Frontier’s trips. 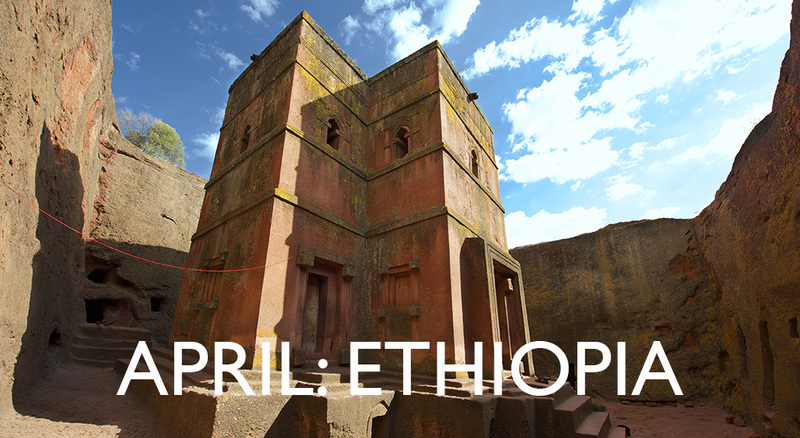 Avoid those April showers by paying a visit to the historically-rich land of Ethiopia. In the North, this is just before the rainy season begins so you’ll be able to peruse the rock-hewn churches, medieval castles and incredible UNESCO sites while avoiding the crowds. This is truly the best way to really feel the other-worldliness of this unique destination. Contact us to find out more about Wild Frontier’s trips. A Wild Frontiers favourite, Pakistan is an adventure holiday like no other. 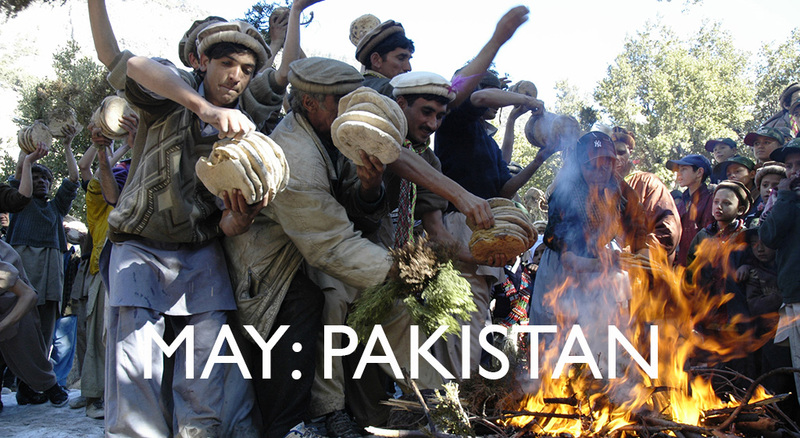 May is an ideal time to traverse its mountain passes and visit the welcoming Kalash people, who will be in the greatest festive spirits celebrating Spring with the Joshi festival. Defy more expectations by taking in a polo match, too. Contemplate your place amongst primeval mountains that would stop even Shelley in his tracks. Contact us to find out more about Wild Frontier’s trips. 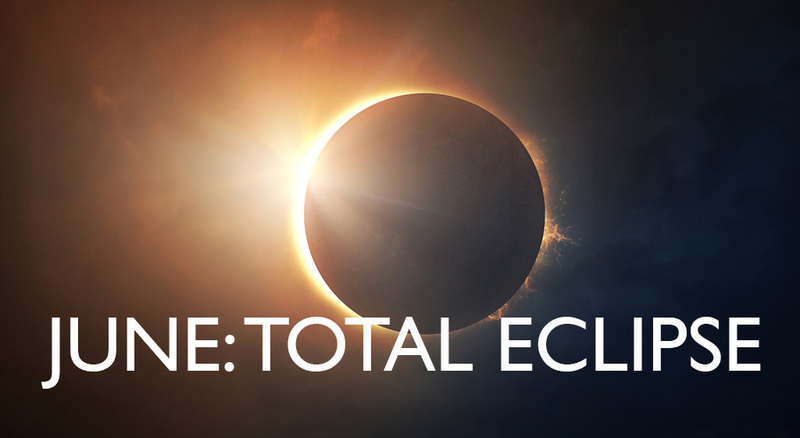 This June is rather special, in that a unique and awe-inspiring event is due to occur. And what better backdrop could you need for a solar eclipse than the vast searing plains of Argentina, framed beautifully by the snow-capped mountains of the Andes and the surreal, and aptly named, Valley of the Moon. After witnessing this celestial wonder, there is only one way to celebrate: sampling the world-famous wines amongst the Mendoza vineyards. Contact us to find out more about Wild Frontier’s trips. 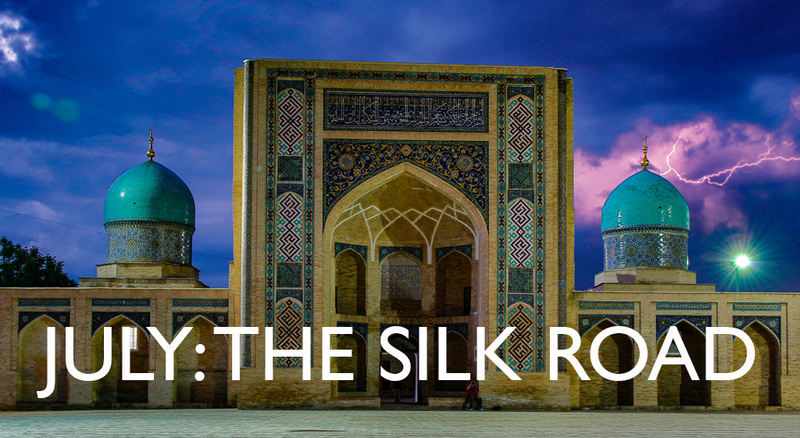 July provides a strong, bright sun to light your path along these Silk Road highlights. Combine the spectacular architectural achievements of Uzbekistan’s Silk Road cities with the nomadic culture and mountain scenery of Kyrgyzstan. Witness the mesmerising production of silk, which for years remained a sought-after secret carried along this trade route of a bygone era. Contact us to find out more about Wild Frontier’s trips. Walking tours are a great way to reconnect with nature, see a new country for the first time or simply to replenish your lungs with fresh air. 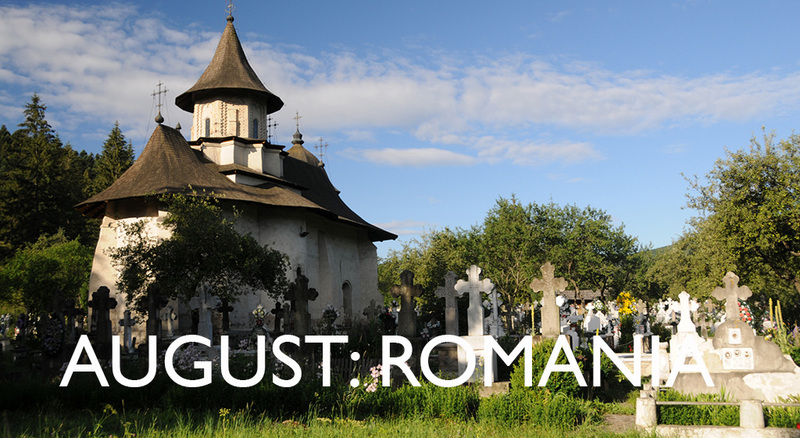 And of all the places you could meander in a clear-minded haze, Romania proves to be a perfect, and slightly unexpected, August destination. Its balmy and bountiful countryside, medieval cities and history which leaves you scrutinizing fact from the fairytale, Romania offers plenty for you to devour. Contact us to find out more about Wild Frontier’s trips. 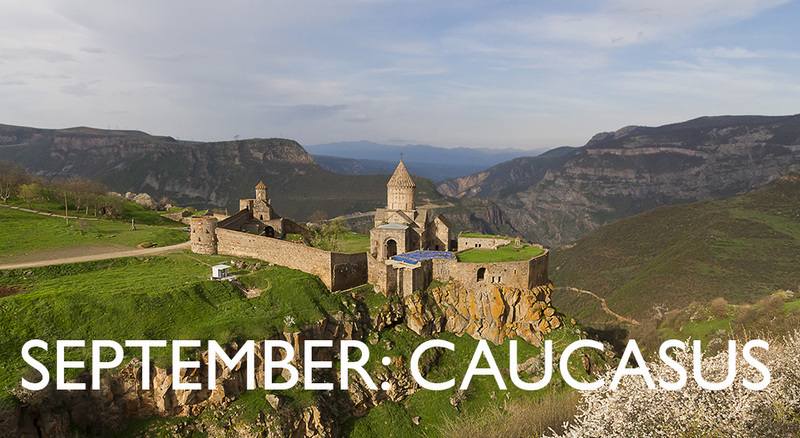 The visually stunning and culturally abundant Caucasus region, at the crossroads of Europe and Asia, offers a plethora of dramatic landscapes, haunting forests and ancient monasteries to delight the off the beaten track adventure seeker. Whilst still partly in Europe, this region manages to feel an absolute world away. Contact us to find out more about Wild Frontier’s trips. When the hot summer season comes to an end in Japan, a veil of cooler, hike-worthy weather descends upon this enthralling country and drives out the excess of tourists. In the North, you may be lucky to experience the charming colours of autumn as the leaves turn auburn and red. 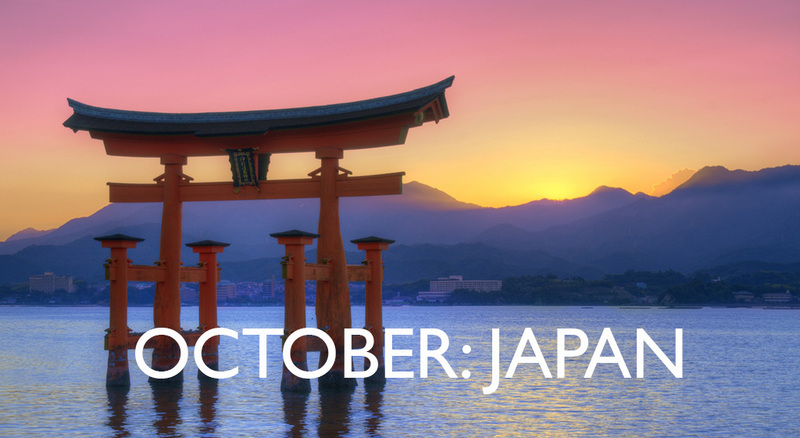 But with an abundance of stunning scenery and architecture, it would only serve as the cherry on top of Japan’s visual delights. Contact us to find out more about Wild Frontier’s trips. The magic of India is hidden within every frenzied tuk-tuk ride, billowing through a scintillating sari, or in the rising steam of a hot cup of chai. 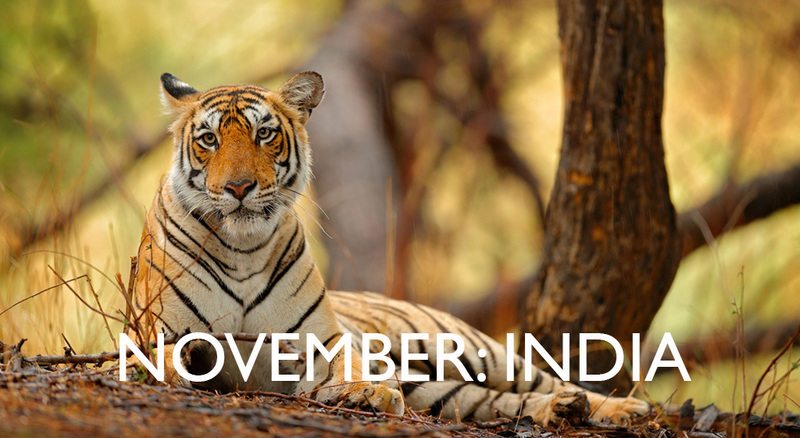 Drive the chill out of your bones under an exotic sun and adjust to the cultural chaos of India that tantalises you with the grandeur of the Taj Mahal, to a titillating peek of a tiger amongst the trees. This is a place that will stay with you long after you’ve left. Contact us to find out more about Wild Frontier’s trips. If your idea of a successful Christmas season involves channelling the Three Wise Men trekking across dense sands, rather than battling the crowds at a shopping centre, Egypt is the perfect escape for some winter sun. 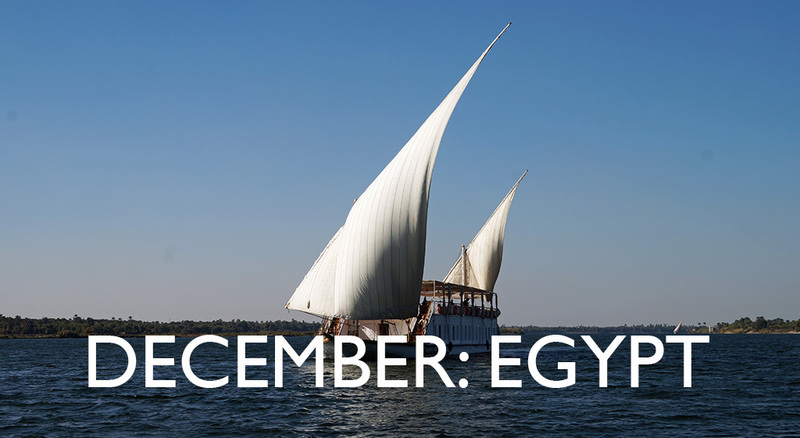 As bustling as Egypt usually is, December tends to invite a slower season which is perfect if that’s exactly what you desire of a warm, history-laden holiday with a lazy Nile river cruise. And not a Wham song to be heard! Contact us to find out more about Wild Frontier’s trips. If you are interested in any of these destinations and a group trip with Wild Frontiers please get in touch. We would love to have a chat and find out what you are like and to help you work out which trip might be best for you.